So Spring/Summer SS16 is upon us and it’s now time to switch things up, show off and be you. This is the season to wear colours and stand out. Spring/Summer is our favourite time of year, especially Summer, the beautiful bright Summer mornings and stunning sunsets, how can it not make you smile and be happy. You can really show off your individual style and wear bright bold colours this SS16. The colours green, beige and shades of grey are going to be in this season. We always mix and match our styles with colours and this time it’s no different. 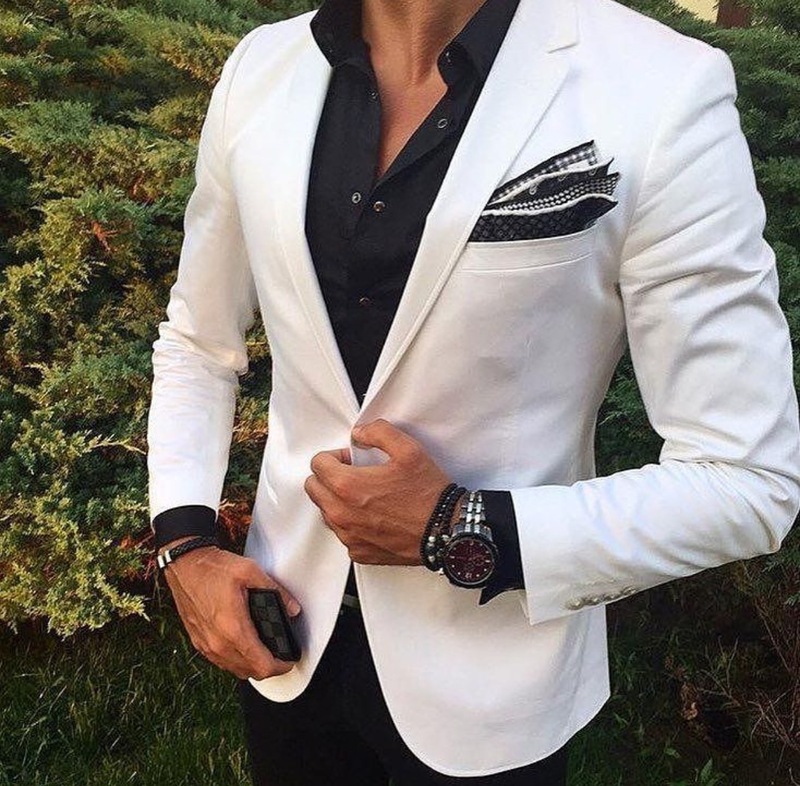 Dressing well gives you a certain type of confidence that makes you feel powerful and good about yourself. We always say ” You can never be too overdressed.” We want to bring it back to the well dressed man, that has been lost in recent years. You should always go with your style and what suits your shape and size. 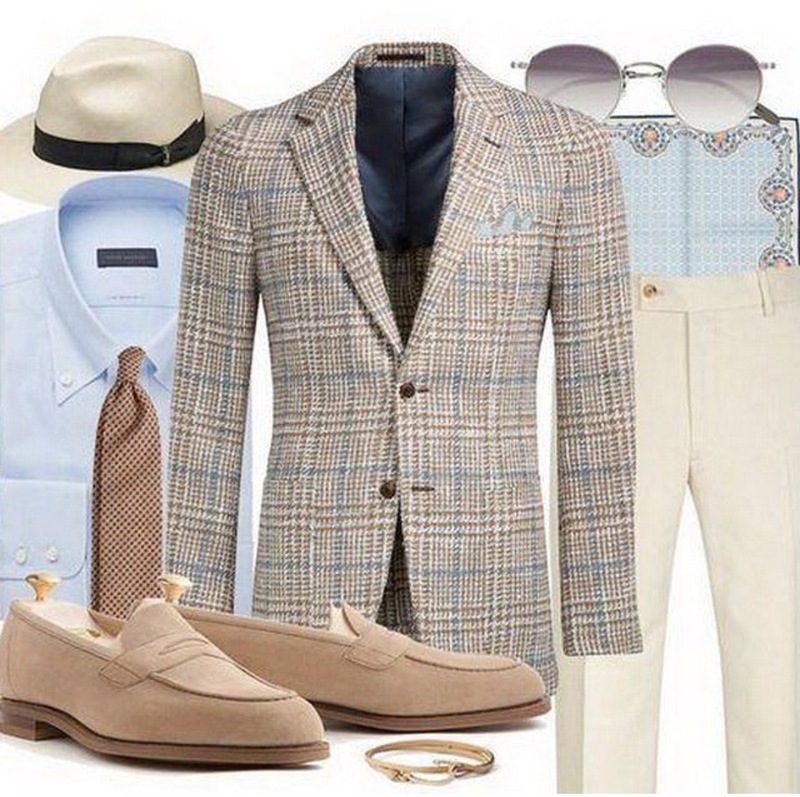 Chinos and linen are going to be big as usual this year, accompanied with a stylish fitted shirt and suit jacket you can’t go wrong. It’s not about brand, it’s about style. So always go with what suits you. Style is very personal, it has nothing to do with fashion, fashion is subjective and ever changing, style is forever. 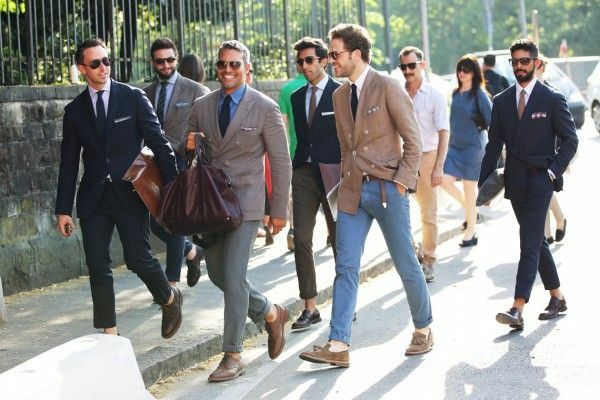 Create your own style, let it be unique for yourself and identifiable for others. Go with colours that match your skin tone and bring out the best in you. 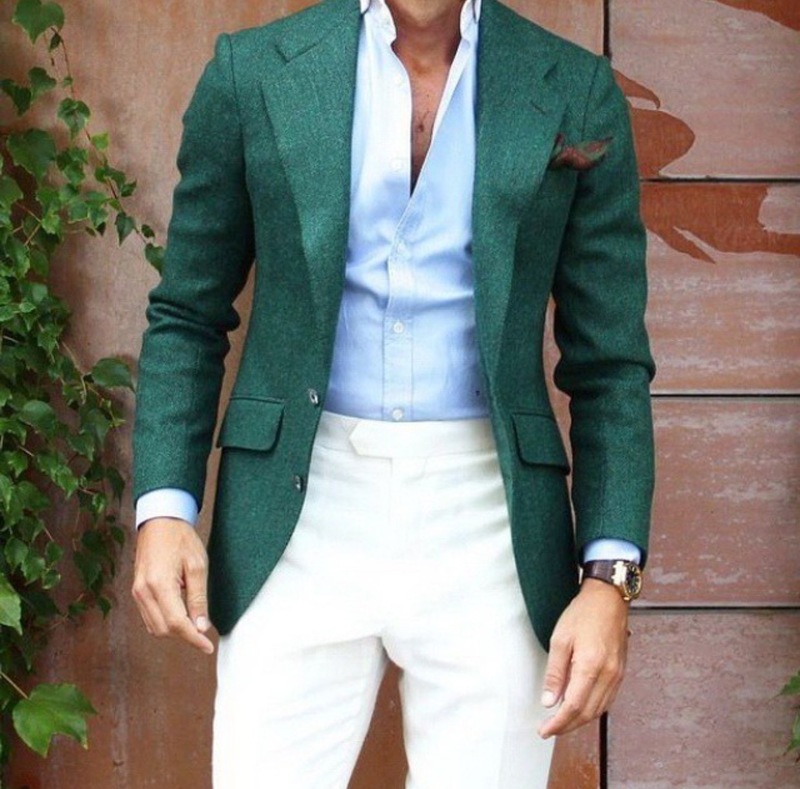 Everyone has there favourite colours that suit them, but reds, greens, blues and whites you will never go wrong with in the Spring/Summer season. 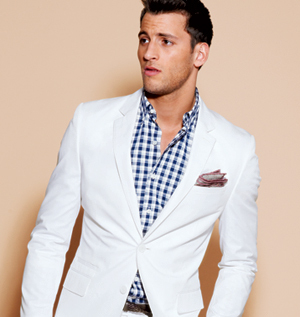 Check shirts, or v-neck /round neck t-shirts with a smart fitted blazer and pants, chinos or fitted jeans is a great Spring/Summer look. 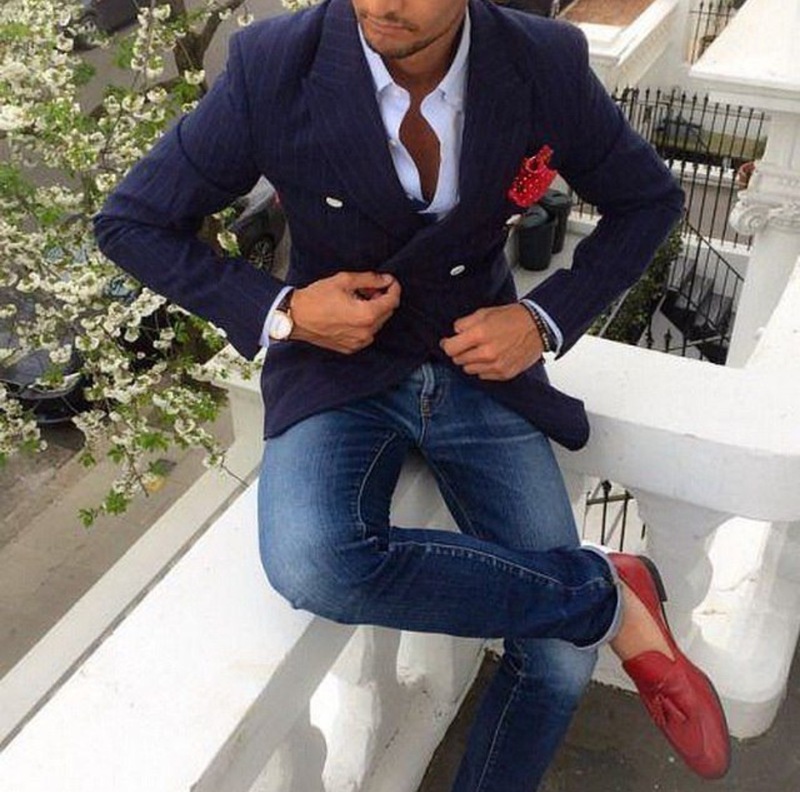 Add some loafers or brogues with no socks and it is a perfect look to stand out from the crowd. This is our staple look and what we are known for. 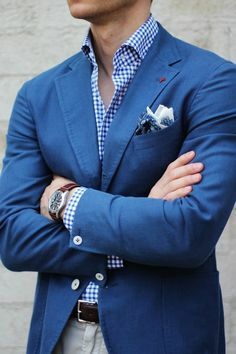 Look for different textures in fabric this Spring/Summer either with the shirt/pants or blazer/double breasted suit jacket. Limoncello yellow and pinks should be incorporated this Spring/Summer as they are vibrant colours and accompanied with the right attire will be perfection. 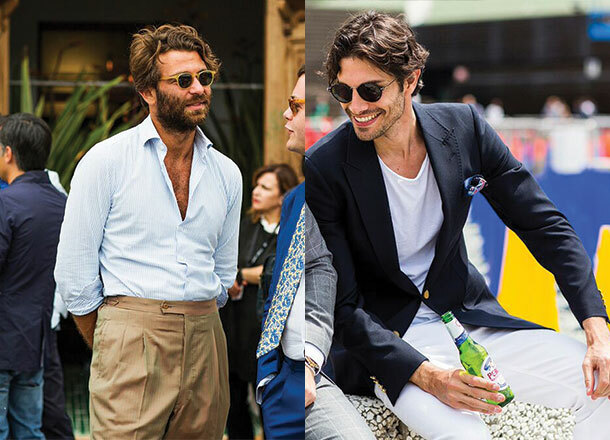 Colour has slowly evolved in importance for menswear, becoming increasingly important for a market that places such emphasis on elevated and updated basics. 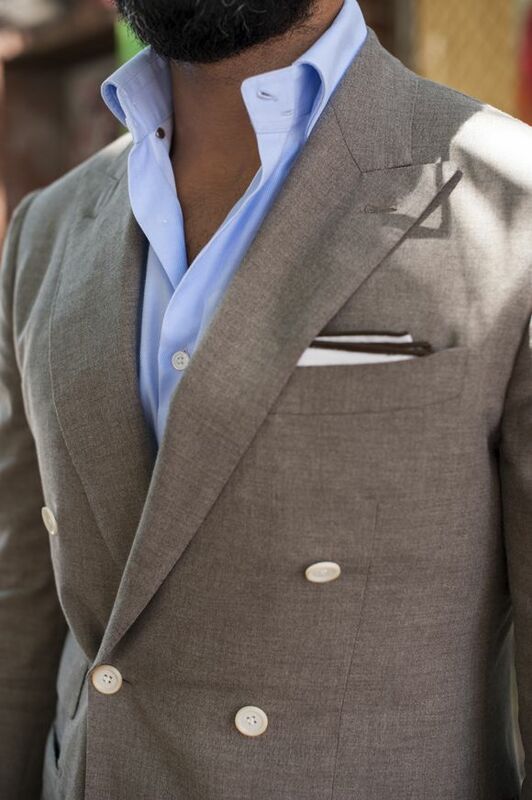 Always remember to accessorise with pocket squares, ties, belts, and sunglasses. 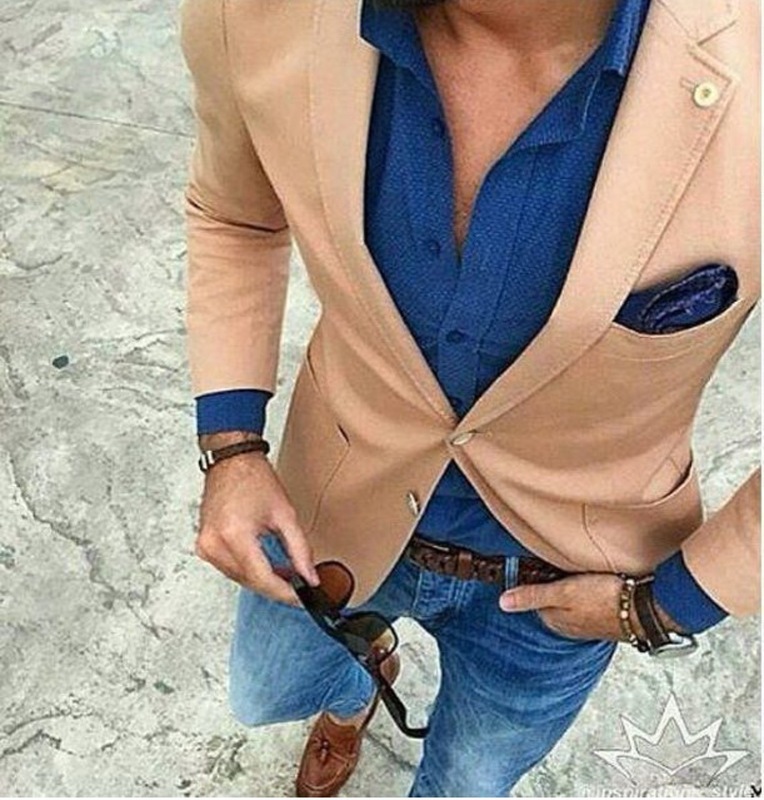 Try not to use too many different colours collectively in your outfits as you don’t want to over complicate it. Keep it simple. We hope this inspires you to be the best you can be and to of course incorporate new stylish looks into your wardrobe! Fashion is what you buy… Style is what you do with it.